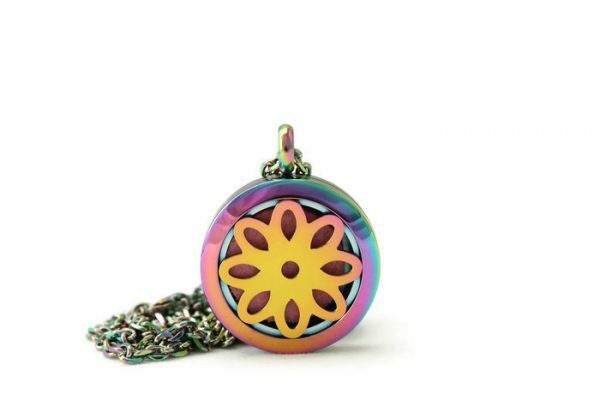 Darling, charming and just the perfect size the Rainbow Flower diffuser necklace features an exclusive 25mm design by TJE Design Studio. 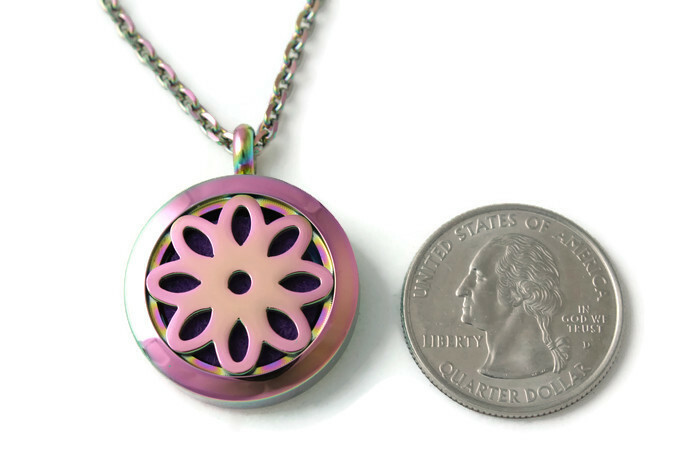 Originally designed for girls it has become a popular necklace for all ages. 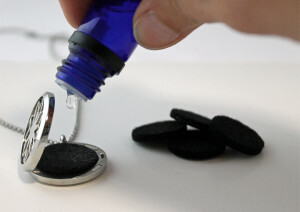 The EsScent-Oil™ diffuser is made from high quality stainless steel which will not rust, tarnish or chip. Each diffuser comes with 5 custom purple and pink pads. 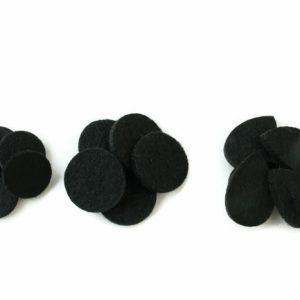 The pads are high quality and are reusable and easy to wash with soap and water. 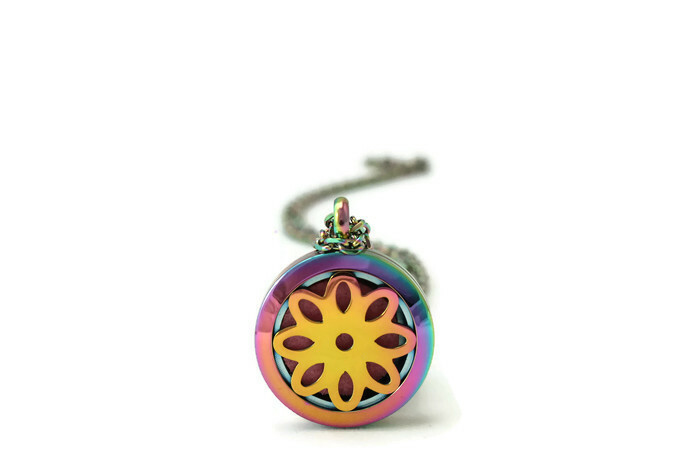 The rainbow flower diffuser necklace comes on a stainless steel rainbow chain in your choice of lengths. 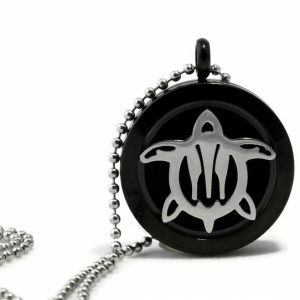 This is a great necklace for all ages who enjoy essential oils. 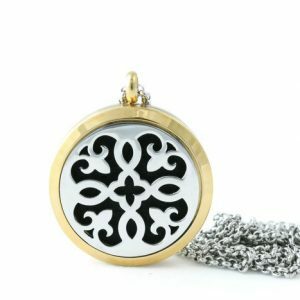 Your essential oil diffuser necklace is handcrafted to order. The finished product may look slightly different than the product photo. Essential oils help balance and promote the health of the body, mind and spirit. 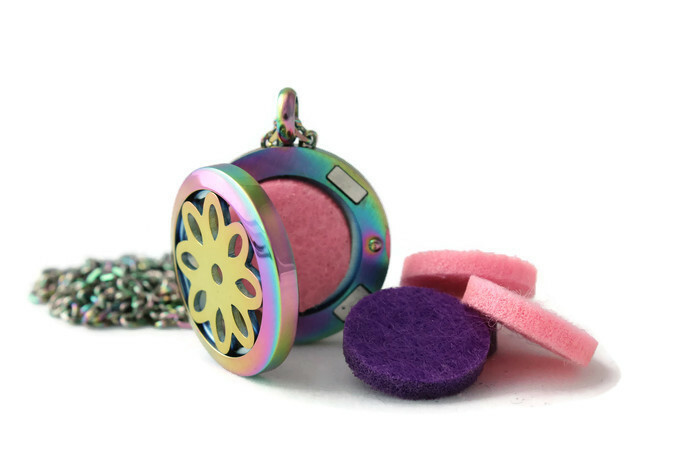 Each essential oil diffuser necklace comes with 5 felt inserts. They are specially designed to be long lasting and provide effective aromatherapy. 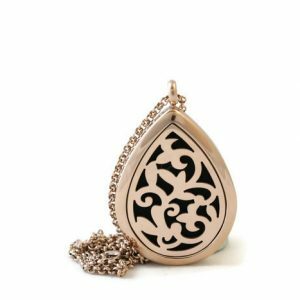 They are cut to fit the lockets perfectly and are easy to use by adding 2-4 drops of essential oil for 24+ hours of aromatherapy. Several oils can be used on the same insert. The inserts can be gently washed with soap and water, left to air dry and be reused.